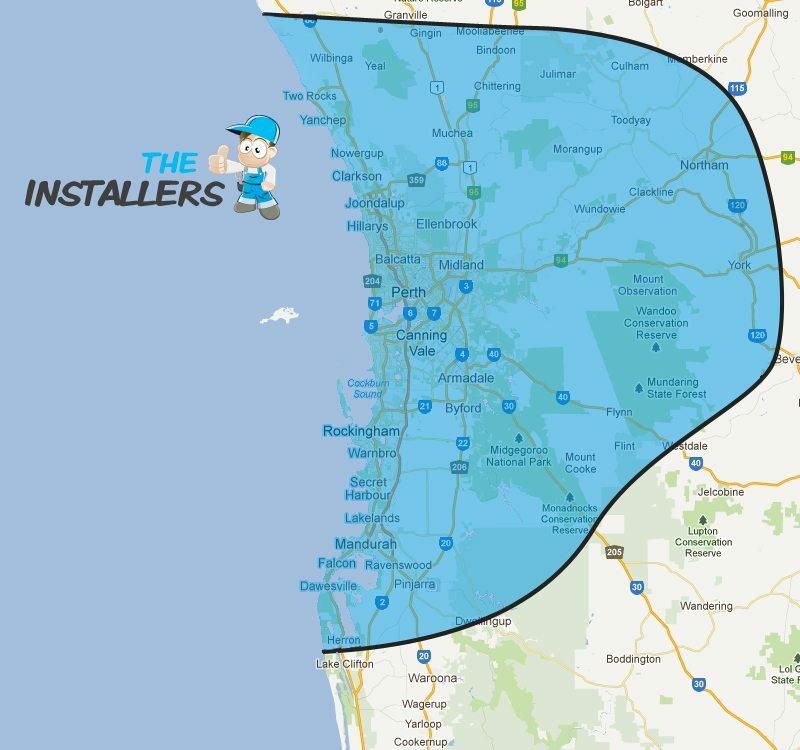 Installing digital TV antennas in Perth has never been easier! Our digital TV antennas are sourced from leading manufacturers – so you get excellent reception for years to come. Our installers ensure digital TV antennas are installed correctly for optimal reception. Contact us to discuss digital TV antennas in Perth. Sometimes digital TV antennas need a helping hand. If you’re in a low signal area, TV signal boosters may be the answer. TV signal boosters enhance the strength of weak signals. 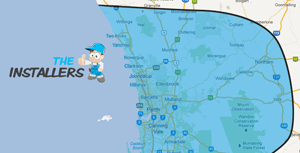 People across Perth use TV signal boosters with their digital TV antennas to get perfect reception in their area. To find out more about TV signal boosters, call our team today. A quality home theatre system means nothing if the set-up is completed poorly. We have seasoned professionals who know a thing or two about home theatre installation! We make sure your home theatre screen aligns perfectly. We hide unsightly wires in clever places. And we position home theatre speakers for maximum sound quality. Book your home theatre installation today! Our team of techno-heads finds you the best phone and data cabling available. Then, we work out the most effective way to install it in your home. We’re the speediest phone and data cabling experts in Perth! We also perform phone and data cabling for businesses around Perth. Call the phone and data cabling professionals today! The Installers is Perth’s burglar alarm specialist! We professionally install burglar alarm systems in homes across Perth. The alarms we source are manufactured from leading brands, known for their reliability and longevity. Installing a burglar alarm correctly is vital to your family’s safety. Contact us to discuss your burglar alarm installation today.